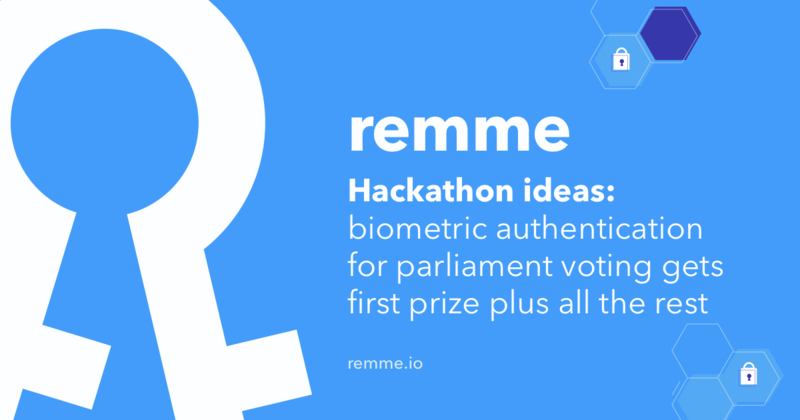 We’re excited to present a bunch of useful updates that the Remme tech team had been working on throughout March. 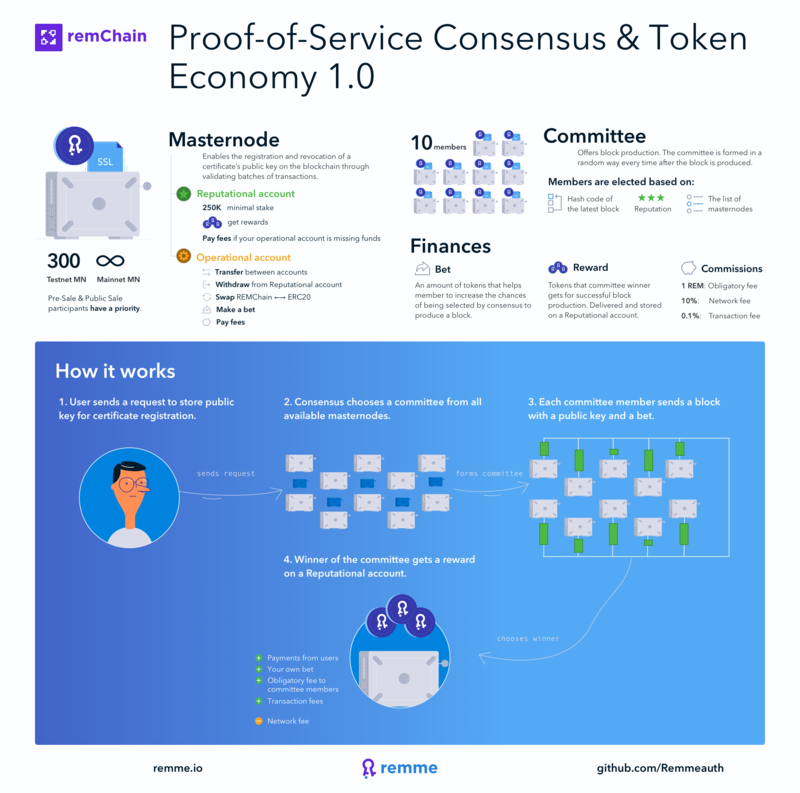 This is a must-read for everyone who uses our JSON RPC API and plans to try the REMChain testnet. 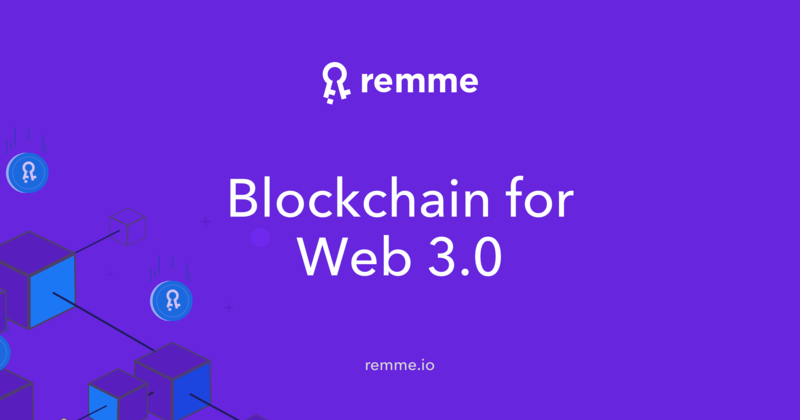 REMChain testnet V 2.0 is live! 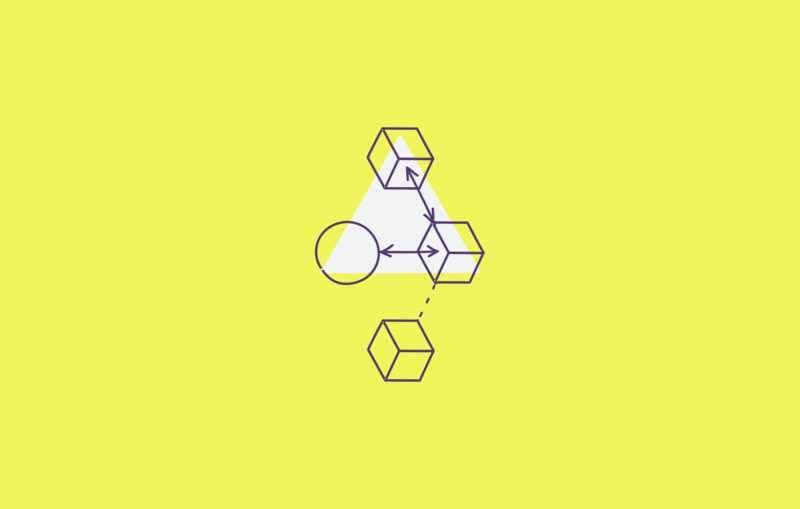 With the mainnet journey ahead, we are introducing the testing playground for masternode owners, developers and future clients to experiment with and test-run without a risk of breaking the main blockchain. Since the beginning of the year, we’ve been taking the final steps to enable the full-fledged testnet launch. 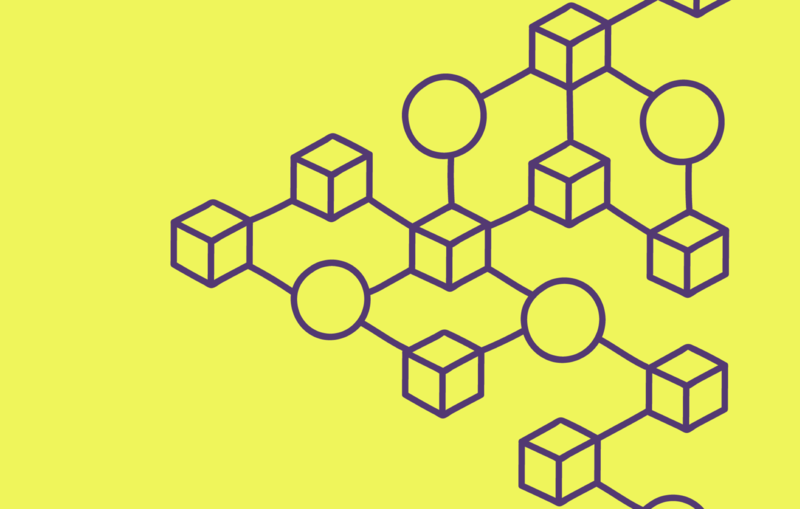 We’ve worked on the development of our Proof-of-Service consensus, test node synchronization, voting mechanism implementation, and troubleshooting of transaction processing. 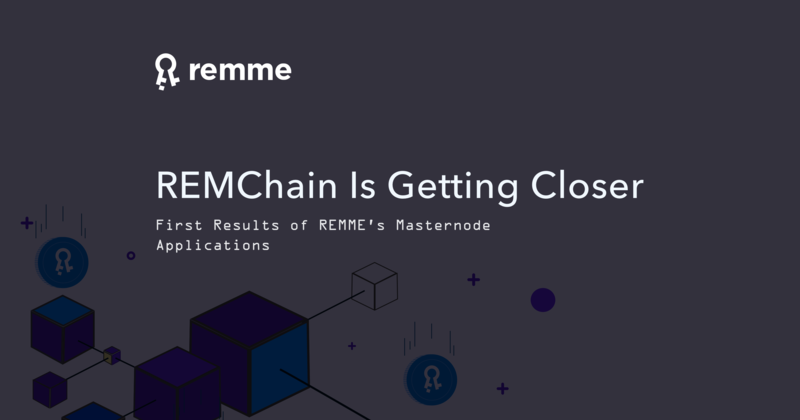 Our main goal was to create a reliable and balanced algorithm that would guarantee the highest level of security as well as ensuring that every masternode holder within the Remme ecosystem is fairly represented and incentivized to participate. We’d like to thank everyone who applied throughout the submission period and to share some details on how it all played out.  We are happy to present to you our new Java library on GitHub that introduces our open source integration library to Android developers and anyone else who works in a Java environment. What is wrong with Web 2.0? Why do we need version 3.0? Just few years ago, there was big “hype” about 2.0, but what’s wrong now? 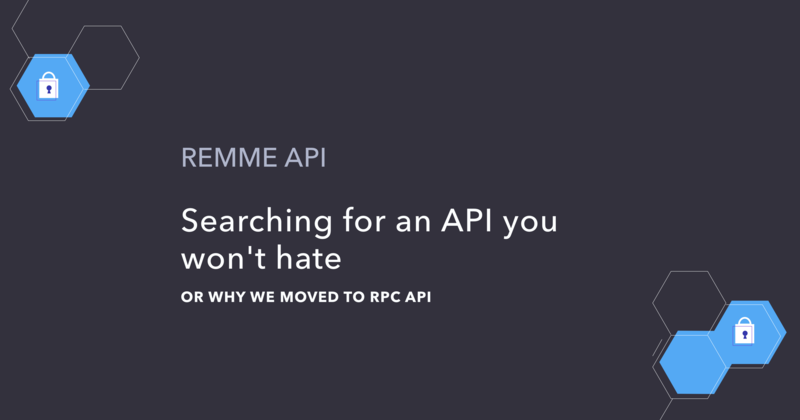 or Why we moved to RPC API. 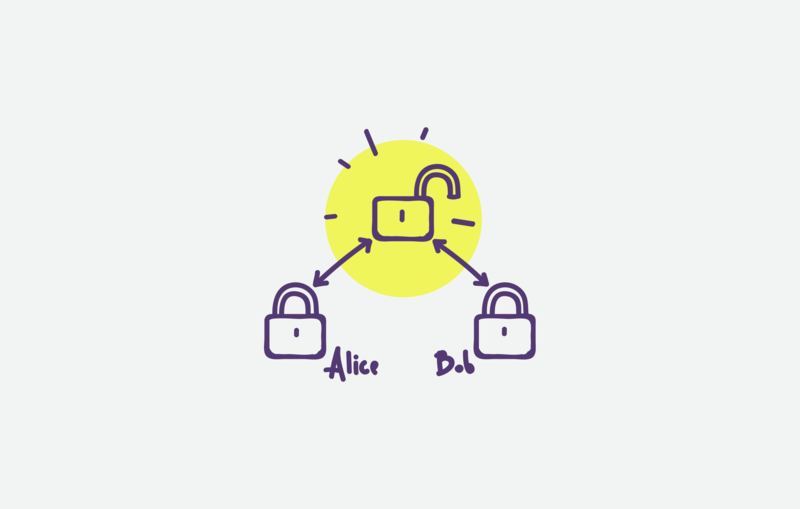 Through the years, having one root entity to control the way private keys are issued to the public has showed that it can cause major complications with transparency and security. A lot of excellent and inspiring ideas were proposed at the BlockchainUA Hackathon and we would like to make a short overview of them for our community.